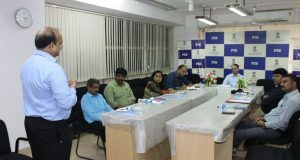 Newdelhi:17/5/18;Minister of Commerce and Industry and Civil Aviation Shri Suresh Prabhu in a live session on social media answered aspiring and existing entrepreneurs who had pressing questions on Startup India and the support which they could expect from the government on 16th May. Wednesday between 4:30 pm and 5pm. 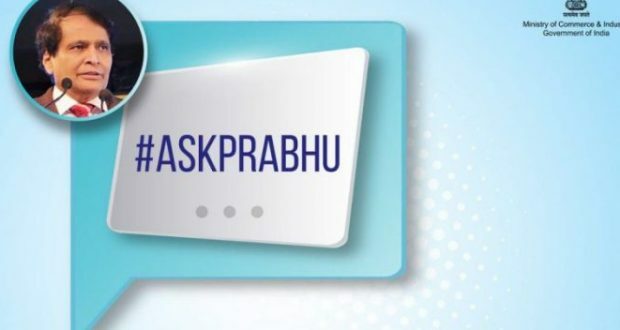 Participants used the hash tag #AskPrabhu to put their questions across during the live session.